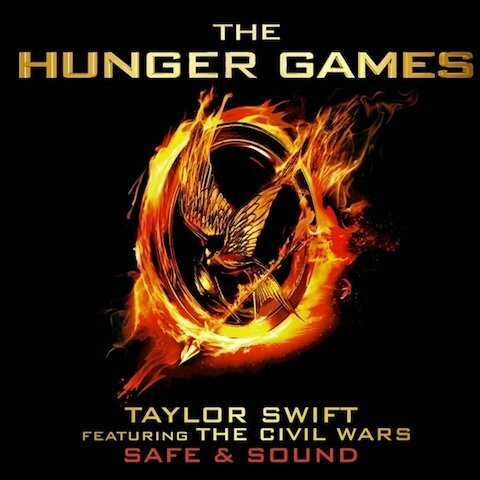 As though we needed any more reason to look forward to the big screen adaptation of The Hunger Games, the single for Taylor Swift’s “Safe & Sound” has made its way online. The song, which you can listen to here, will be featured on the soundtrack for the film. This only makes me want to see the movie even more. For those of you want to take the song with you everywhere you go, iTunes has it available for purchase and download now.